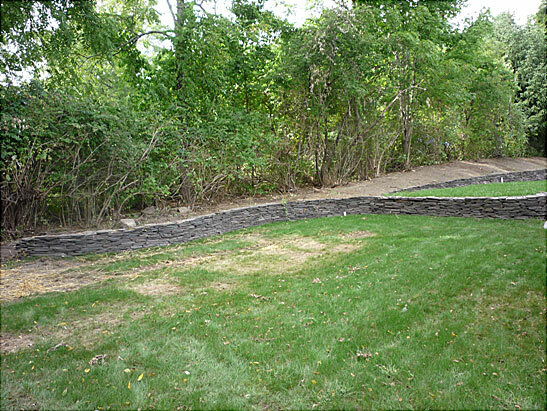 Sample landscaping projects we have done can be viewed below. Many project galleries contain a step-by-step progress of each. 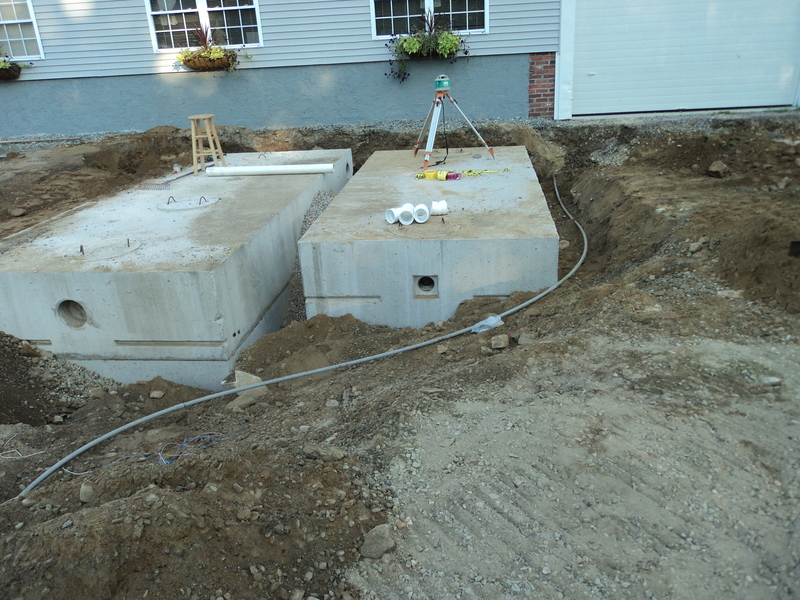 Our portfolio consists of landscaping work in New Hampshire (NH) and Massachussetts (MA) as well as hardscape work, custom driveways, walkways, retaining walls, trenches and mulching.